If you’ve been secretly eyeing ‘Real Househelps Of Kawangware’ rib-cracker Njugush, then consider yourself unlucky for he just said I do. 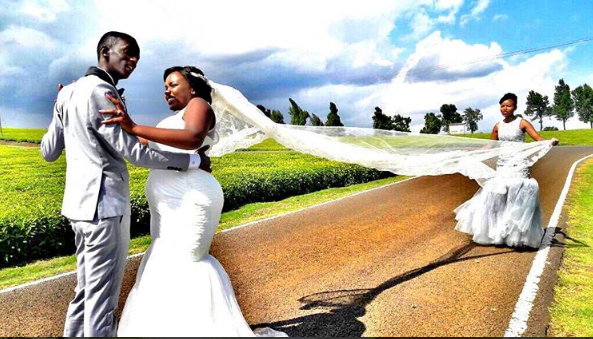 Njugush professed his undying love to his longtime love at PCEA Evergreen in Runda, Nairobi with his long term girlfriend Celestine Ndinda. 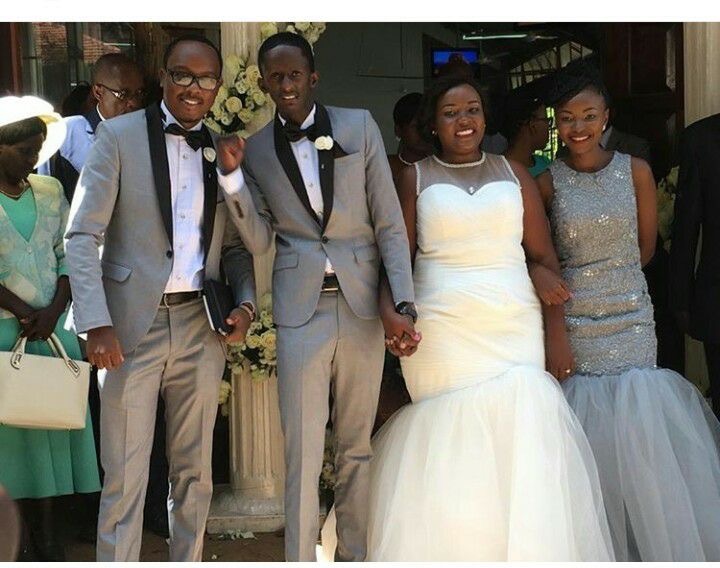 The wedding was attended by the who’s who in the entertainment industry, including fellow comedians Abel Mutua and Celina. The two have been in the limelight for some time, with rumors flying about of their impending wedding. They have been lovebirds since uni days . All the best to the newlyweds. Next articleLADIES, IS HE JUST A F*CK-BOY OR A MAN? Kenya, Meet Arnold Muriithi: The Next Big Fashion Designer!